This beautiful alpaca rug made in Peru provides the ultimate comfort and will transform the look of a room and give it character. 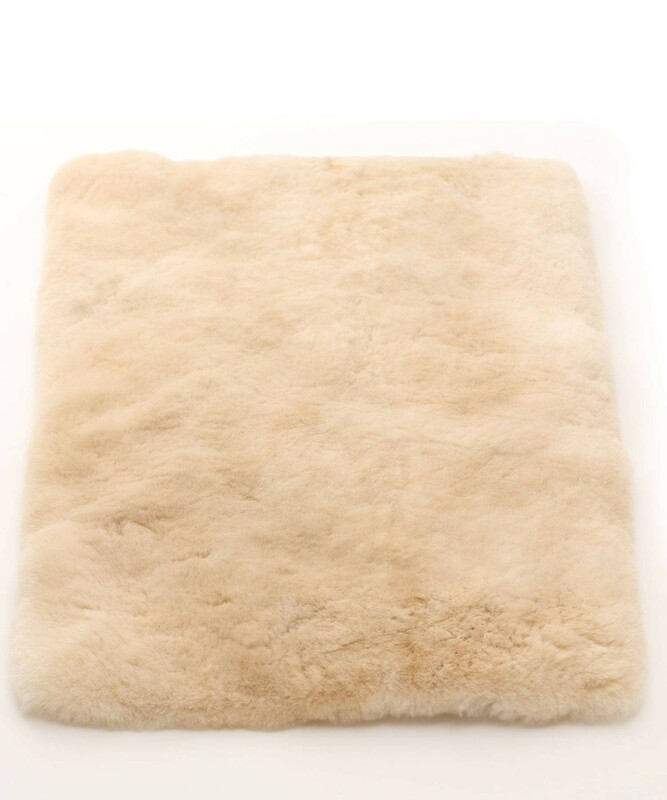 Sink your feet into the deep sumptuous alpaca fur in front of the sofa or add a touch of luxury and drape it over your bed. Wherever you choose to place it, it’s sure to be a main feature that will charm all. With its soft and sensuous touch you will feel no other rug like it as alpaca is one of the world's luxurious fibres being the second strongest natural fibre to silk and as soft as cashmere, yet more durable than both. Alpaca fibre is light weight, warm, hard wearing and hypoallergenic. Sizes are approximate, some may be a little under or over by an inch. Please note due to the natural colour of the alpacas, some rugs may contain different shading in parts. If you have any specific requirements please do get in touch. 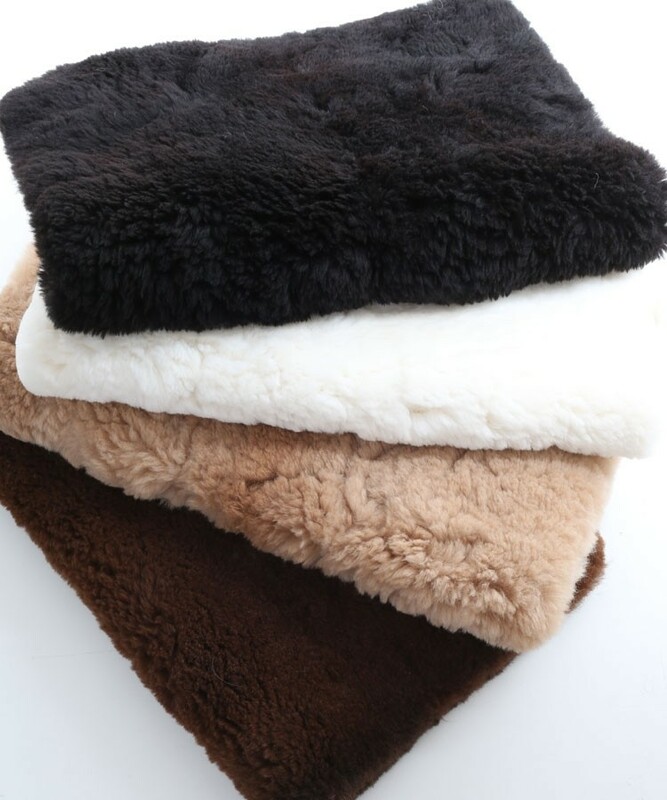 Alpaca is very durable and easy to care for. Occasionally you may want to "freshen" your rug by dusting it with ordinary baby powder, followed by shaking.